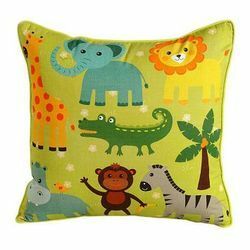 Manufacturer of a wide range of products which include printed cushion covers, printed cushion cover, customized cushion covers, sublimated cushion cover and kids cushion cover. 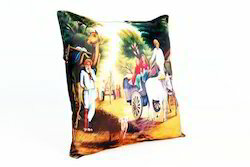 We are a renowned organization that is engaged in manufacturing high-quality Printed Cushion Covers. 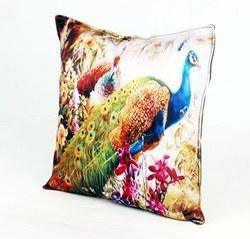 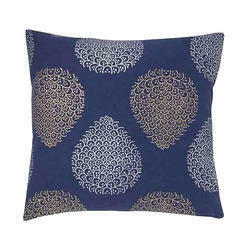 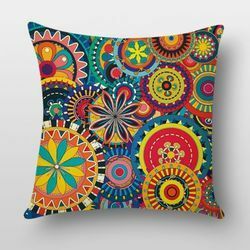 Looking for Printed Cushion Covers ?